What is a non-movable denture? Simply put – a denture that does not move during the many daily functions that the lips, cheeks, tongue, teeth perform. This includes eating whatever you desire, swallowing safely, laughing, smiling, kissing, speaking, singing and even playing wind or reed instruments with confidence! 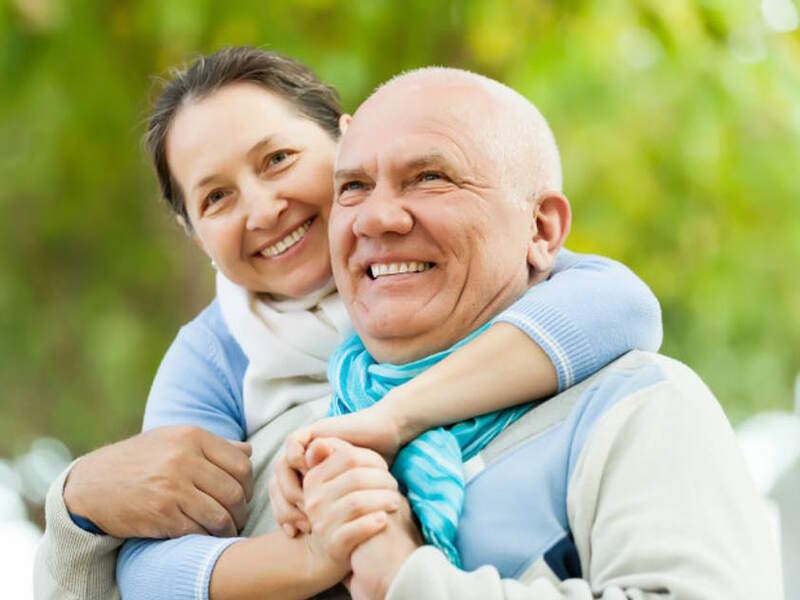 There are two advanced dental procedures and techniques available to obtain this incredible confidence boosting, life-altering and healthy goal of denture stabilization. One is the Suction Effective Lower Dentures. 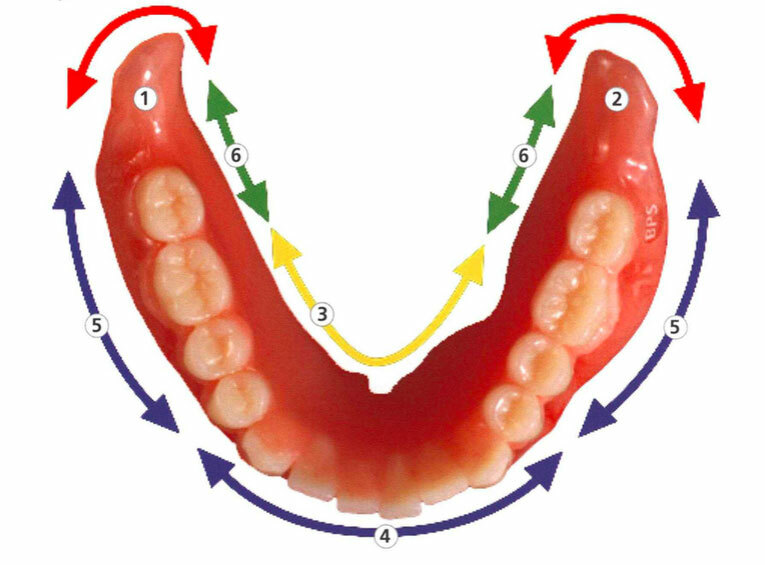 Also known as the Dr.Abe technique, SEMCD, Suction lower denture. The other is an implant secured denture. Also known as a dental implant retained denture or denture over implants. 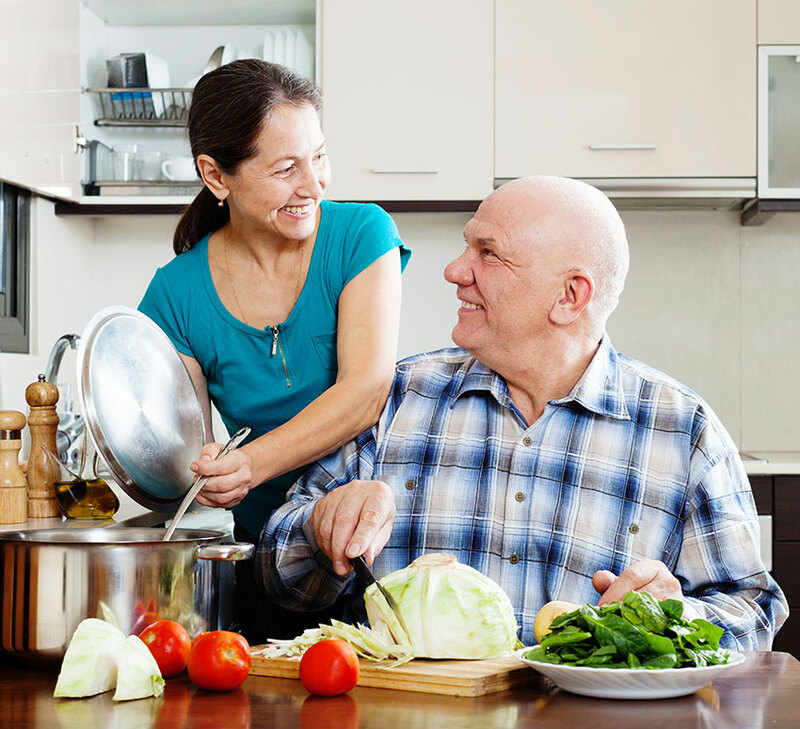 You have begun a journey of collecting knowledge to solve your denture problems. We are here to help! Learn How Suction-Effective Lower Dentures Can Help You! This technique, developed by Dr. Jiro Abe of Japan, creates suction for a full lower denture, even for patients with an advanced bone loss of the lower jaw. Abe’s Suction Denture technique has been in Japan and the South Pacific dental community since 1999 and is new to Canada since 2016. We are excited to bring this technology to Brantford and surrounding areas. This highly successful technique eliminates the problem of the lower denture lifting and collecting food underneath by creating a continuous seal at the entire border of the denture base through a suction mechanism. The ideal way to achieve suction of the full lower denture is to combine suction-effective lower dentures with BPS® technology. The ideal way to achieve suction of the full lower denture is to combine this technique with BPS® technology. The incorporation of the concept of suction mechanism into the systematic BPS® denture fabrication process ensures a high success rate in attaining lower denture suction.